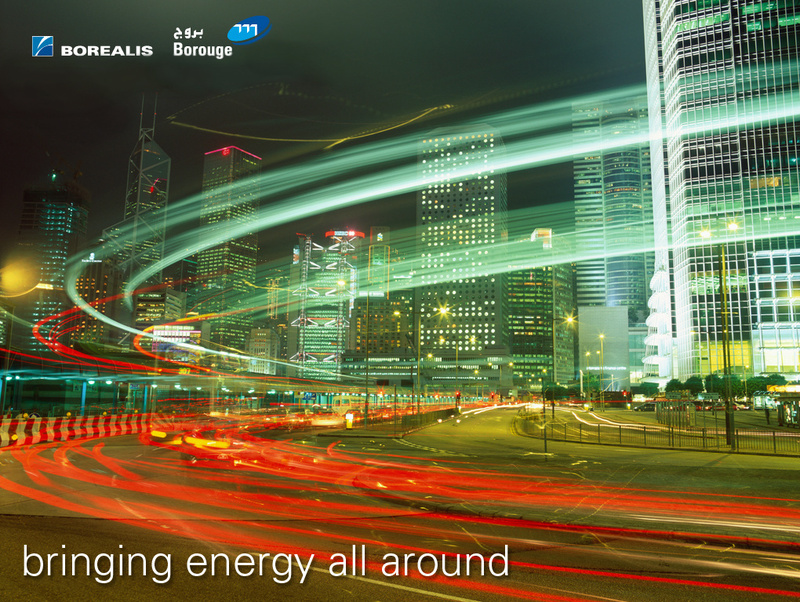 Borealis and Borouge are bringing energy all around in the global wire and cable industry. Borealis and Borouge, the world's leading providers of innovative, value-creating solutions for the wire and cable industry, continue to deliver on their commitment to driving innovation in the global industry. After wrapping up a year of intense trade fair and conference activity in Europe, North and South America, the Middle East and Asia, Borealis and Borouge announce their participation in the 2014 Wire Düsseldorf to take place from 7 – 11 April. Borealis and Borouge will use this opportunity to demonstrate their commitment to further developing their partnerships with customers and industry representatives, and to showcase existing benchmark products, including Borlink™ for power cables, Visico™ for LV cables and Borstar® for fibre optic cables as well as new products such as Borealis PP4874 for data cables and Borealis LE0563 for submarine power cable jackets. Throughout the past year, Borealis and Borouge underscored their global commitment to bringing leading innovation solutions to their partners and customers in the wire and cable industry by sponsoring and actively participating in leading international events. 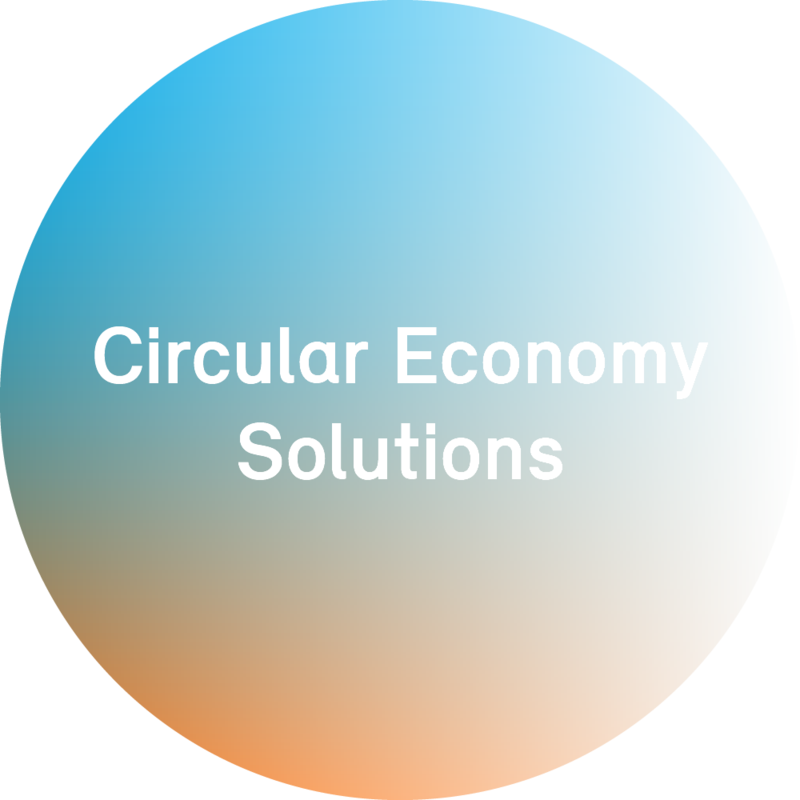 At the Insulated Conductors Committee (ICC) in Dallas, Texas, Borealis presented a paper on recycling plastic from cable waste, which demonstrates Borealis’ efforts on contributing to the environmental topic. Reports on crosslinked polyethylene (XLPE) manufacturing and the newest Borealis high voltage direct current (HVDC) cable technologies were also given during a special event. On the same continent, but with a focus on the communication cables application – Borealis and Borouge promoted their leading-edge solutions to a primarily U.S. audience at the International Wire & Cable Symposium and Conference (IWCS) in Charlotte, North Carolina, where Borealis presented a paper titled, "Tailored Insulations for High Transmission Rate Data Cables." The second annual Advanced Cable Asia 2013 in Shanghai, China was sponsored by Borouge and Borealis. "It was an honour to be able to preside over four separate sessions on the topic of advanced power cables at this conference," says Anton Wolfsberger, Borealis Marketing Manager for Energy & Infrastructure. "Thanks to opening statements made by Borouge Vice President of Marketing Center, Wire & Cable, Roland Janssen, and a well-received presentation on our technology platform Borlink™, Borealis and Borouge had a high-impact presence that demonstrated our commitment not only to markets in Asia, but around the world." In Europe, Borealis and Borouge participated and presented a paper at the Jicable HVDC'13 seminar in Perpignan, France, where the behaviour and material composition of HVDC cables and accessories was discussed; and at the FNN in Nuremberg, Germany, where Borealis presented its power cable solutions based on the Borlink technology to key German utilities and cable industry professionals, pointing to innovative solutions helping German energy networks transition from nuclear and coal-based energy sources to renewables. "Borealis and Borouge have been key drivers in the wire and cable industry in 2013," says Gilles Rochas, Borealis Vice President for Energy & Infrastructure. "We will continue to invest in the future. Our next great opportunity to demonstrate our long-term commitment to our partners and customers in the industry is the Wire Düsseldorf in April. 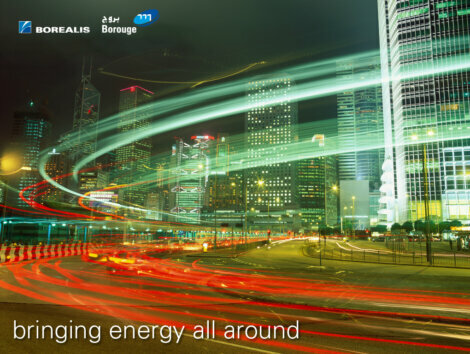 By showcasing our flagship solutions and cutting-edge innovations we again prove our ability to bring energy all around." At the upcoming Wire Düsseldorf, Borealis and Borouge will build on their significant and successful Borlink™ Technology launch from Wire 2012 as well as recapitulate their success stories in wire and cable from 2013, promote their existing industry benchmark products and launch two new grades.